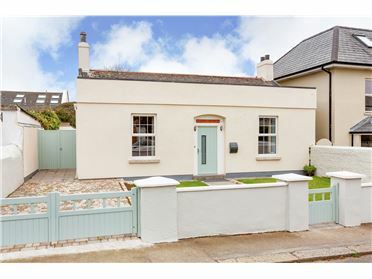 DNG Rock Road are delighted to present this desirable property to the market. 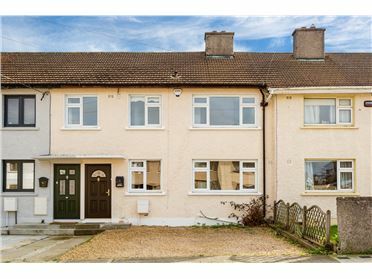 The house has been cleverly subdivided into two separate spacious self-contained units and could easily be changed to a single four bed family home. 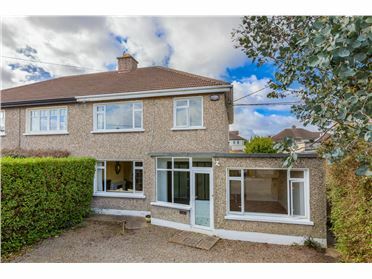 Its location is second to none, situated in a very quiet cul-de-sac positioned off the N11 Stillorgan Road a mere seven minute walk from the main entrance of UCD. 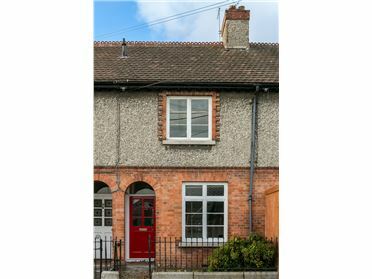 With the most regular bus service in the country and the DART station at Booterstown close by, those who use public transport are very well catered for and with off street parking to the front for two cars, those who prefer to drive themselves have all they need. 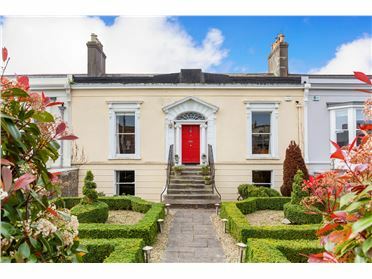 The property was subdivided many years ago and has been owned and used privately by the same family for an extended period. 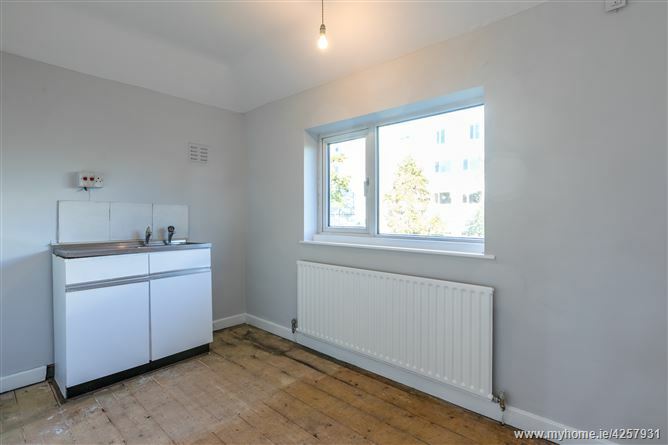 Potential investors will be pleased to hear that no tenancy has existed in the property in recent years allowing for the new owner to set market rent on one or both of the units should they choose to offer them to tenants. 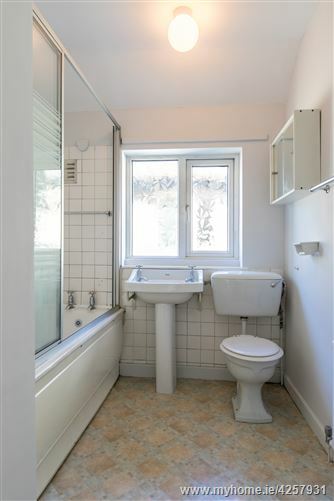 Those considering the property as a private home could easily return it to a single unit with minimal works as the subdivision was completed to allow to the property to be easily returned to one unit. 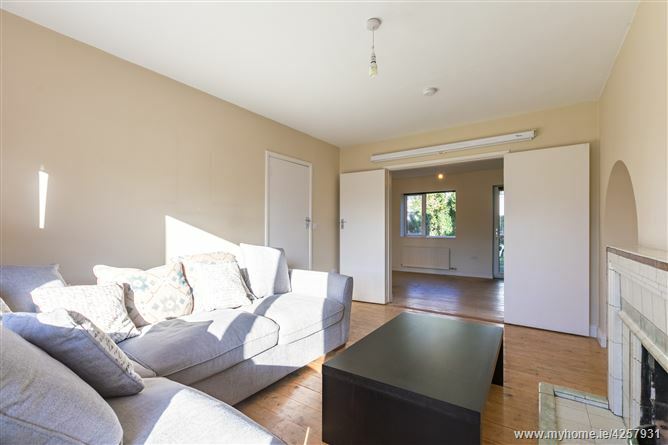 In its current layout the property offers a one bedroom self contained apartment on the ground floor with a 2/3 bedroom unit above including the ground floor converted garage room. 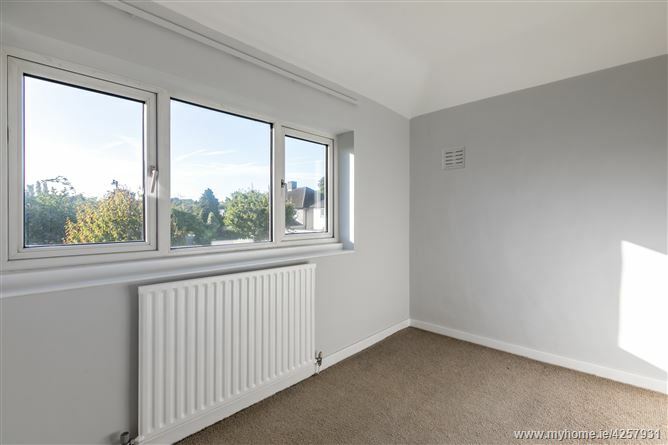 The ground floor unit boasts a large living room, spacious double bedroom with rear access to the garden, fully fitted kitchen and modern shower-room. 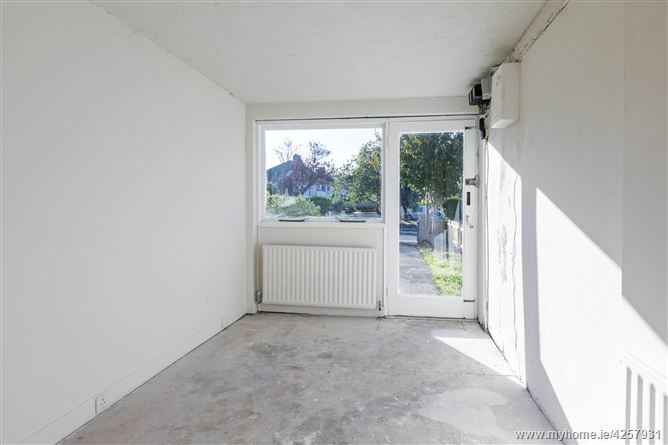 The larger unit is accessed either from a side entrance or from a ground floor converted garage room to the front which could be used as a lounge. 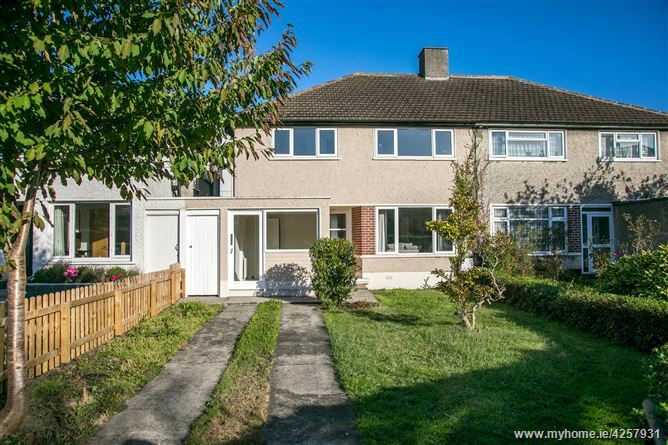 There are a further five rooms upstairs, a bathroom, a kitchen a generous single bedroom and two more large rooms which could be used as bedrooms or living space depending on the occupants requirements. 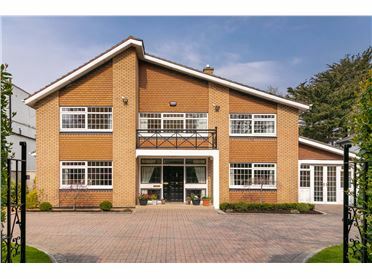 The larger unit has been largely unused in recent times and would benefit from modernisation while the ground floor unit is in walk-in condition. 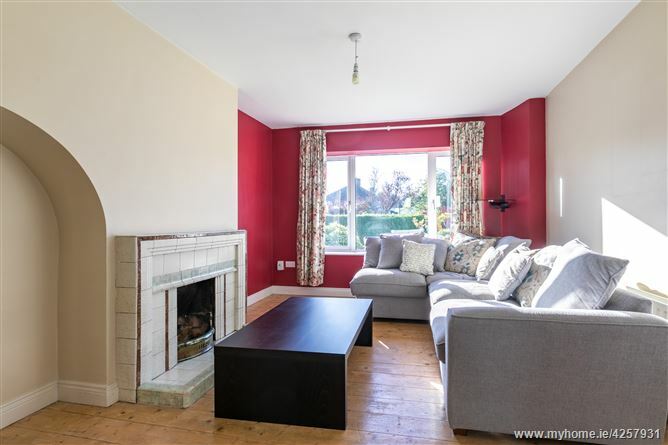 With attractive front and rear gardens laid out mainly in lawn and practical outbuildings including a fully plumbed wash-room to the side, the house boasts all the fundamental characteristics of an attractive property in an excellent location. Viewing is highly recommended. 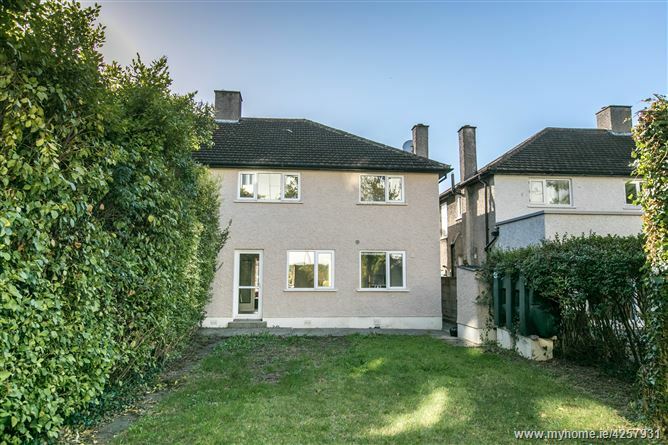 Positioned off the Stillorgan Road beside the former Montrose Hotel the property is easily accessed via the UCD flyover from the Stillorgan Road or from the Rock Road via Woodbine Road. 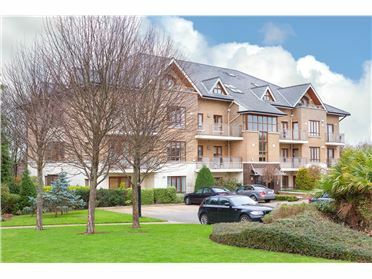 Nearby villages of Blackrock and Stillorgan offer a huge range of shops, restaurants and amenities and local schools at both primary and secondary level are abundant. 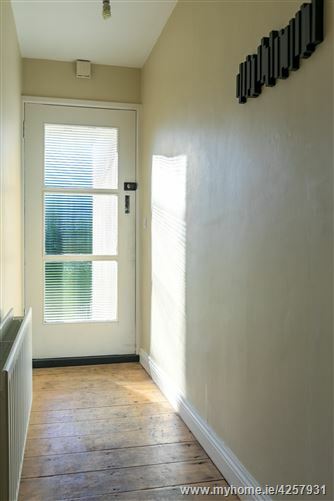 Welcoming entrance hall with wood flooring. 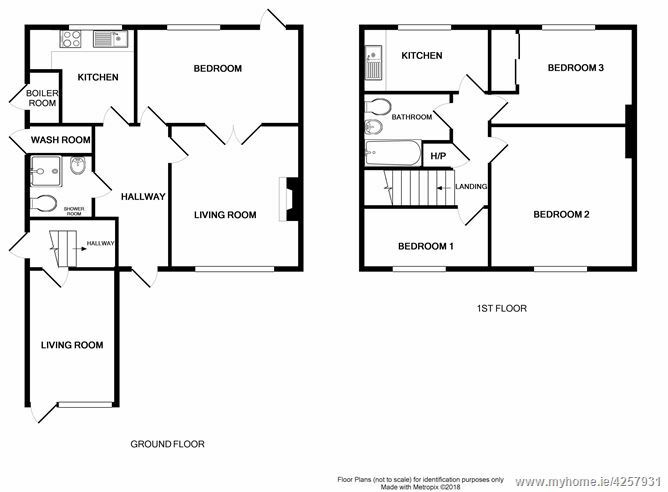 Large rear facing bedroom with wood floors and door to rear garden. 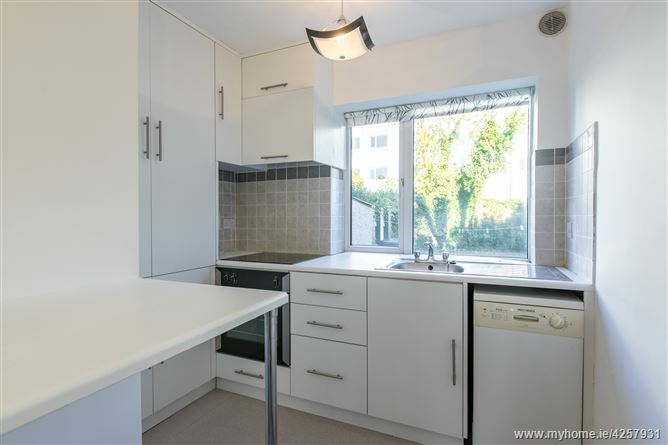 Modern kitchen with fitted cabinets, integrated Belling electric oven and Zanussi ceramic hob. 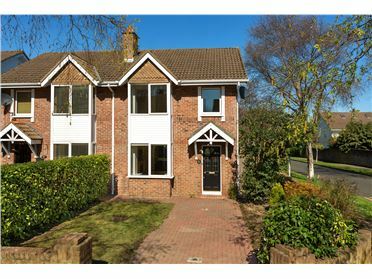 Converted garage with entrance to the front of the house. 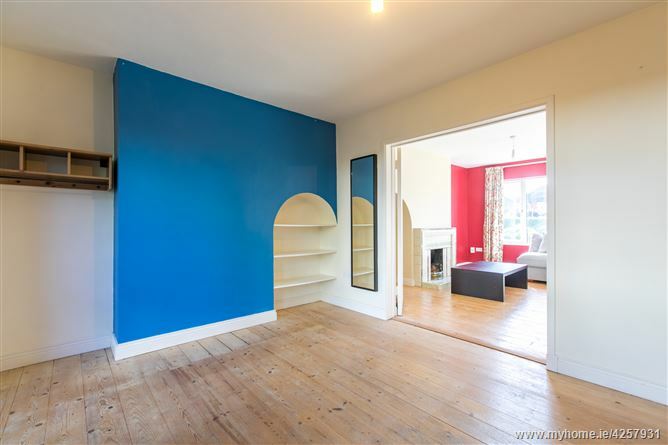 Would suit use as reception room or study. 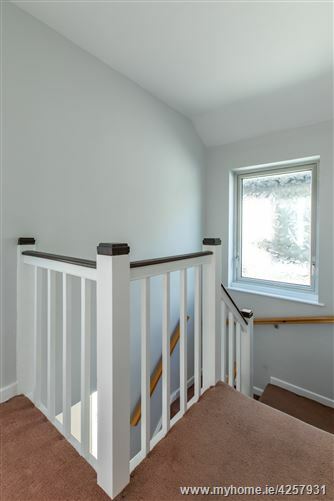 Carpeted entrance hall with door to side of house. Stairs lead up to landing with hot press. 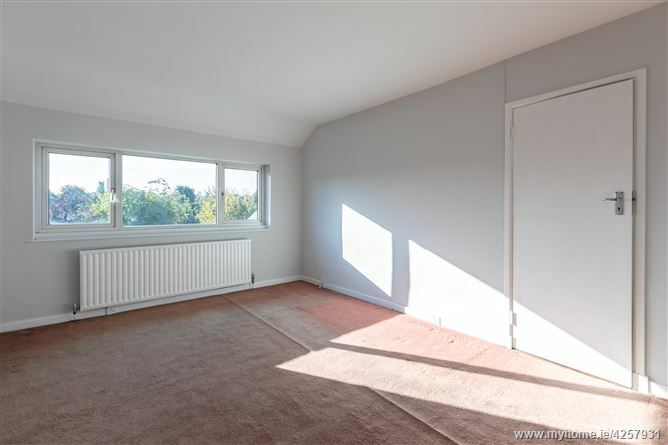 Spacious single bedroom at front of the house with carpet floors and built-in wardrobes. 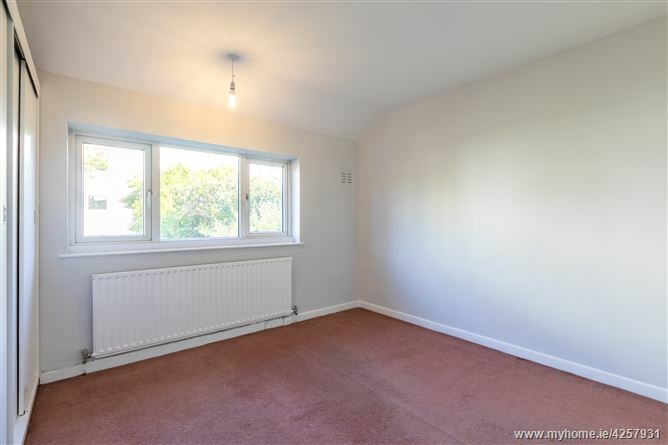 Very large double bedroom at front of the house with carpet flooring. 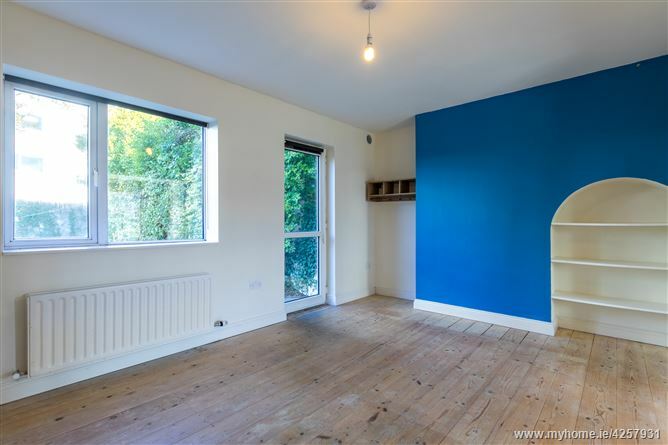 Could be used as large living room. 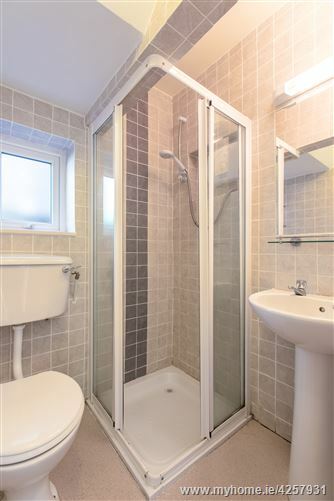 Part tiled bathroom with wash basin, w/c and bath with Triton T90i power shower.